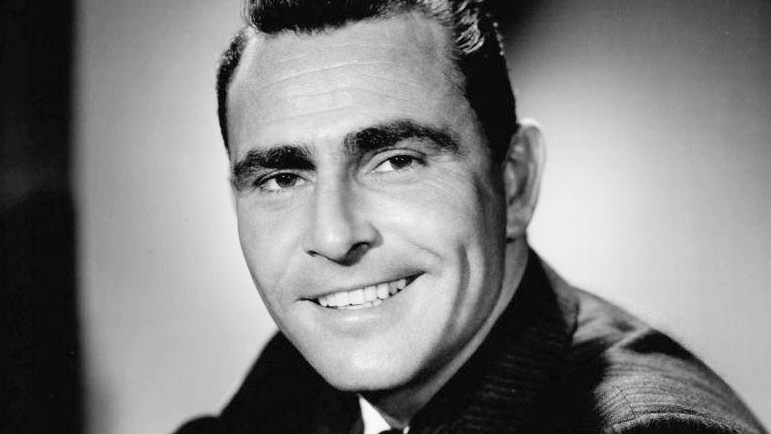 Serling had his first big break with a television drama for NBC, called PATTERNS. Dealing with the fast-paced lives and ruthless people within the business world, PATTERNS was so popular it became the first television show to ever be broadcast a second time due to popularity. Throughout the 1950s he continued to write probing investigative dramas about serious issues. He was often hounded by the conservative censors for his uncompromising attention to issues such as lynching, union organizing, and racism. Television dramas including REQUIEM FOR A HEAVYWEIGHT and A TOWN HAS TURNED TO DUST, are still considered some of the best writing ever done for television. 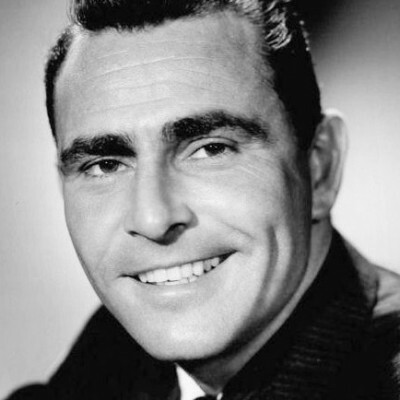 For much of the 1960s and into the 1970s Serling turned to the big screen, writing films that included a remake of REQUIEM FOR A HEAVYWEIGHT (1962), THE YELLOW CANARY (1963), and ASSAULT ON A QUEEN (1966). His most famous, however, was the classic PLANET OF THE APES (1968), co-written with Michael Wilson. Similar to his early work on THE TWILIGHT ZONE, THE PLANET OF THE APES was a moralistic tale of contemporary life told through a science-fiction fantasy in which Apes have taken over the world. Dealing with question of how we act as a society and how we view ourselves as moral beings, PLANET OF THE APES was a culmination of Serling’s career-long interests as a writer.